Smooth hills, green trees and the purple spots of the lavender fields. As I drove across this enchanting landscape I thought that this was the essence of Provence, the way I had always imagined it. 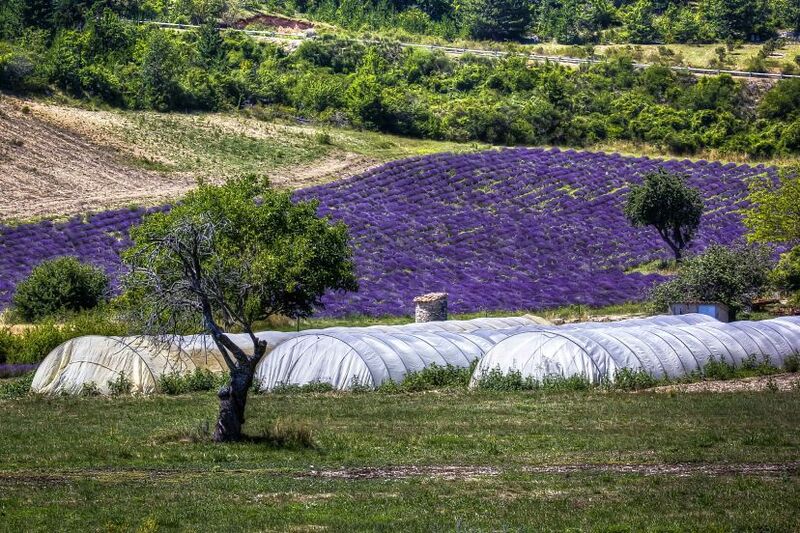 Lavender fields are in full bloom in July, at the peak of Summer, the spikes dancing gently under the breeze, diffusing their intoxicating smell. The bushes perfectly aligned create a beautiful geometry, and when the fields are slightly rolling, it’s like looking at a beautiful, purple wave. It’s a landscape to savour slowly, on foot or by bike, stopping at a lavender farm to discover all the properties of this awesome plant. 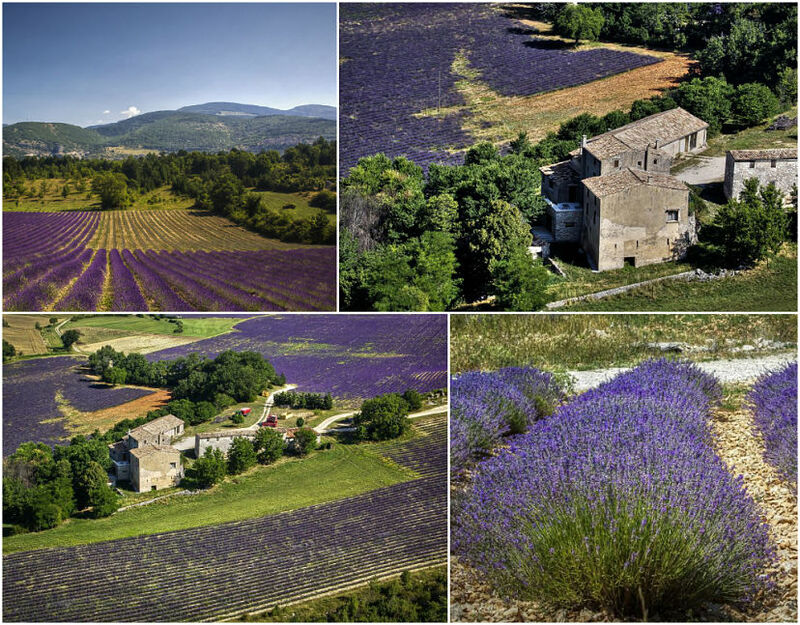 The beauty of the lavender fields is completed by the charming villages dotting the area, like Sault and its local street market, or the small but enchanting hamlet of Aurel. There’s no glamour in this area of Provence, and that’s what caught my heart. Here people are kind, warm and welcoming, the rural life and traditions are still strong. Everything is gentle around the lavender fields, a little oasis of peace. Getting there: The nearest airport is Marseille while the closest city connected by high-speed train (TGV) is Avignon. From there, you can rent a car since it’s the only way to stroll around (unless you decide to do a tour of the region by bike). 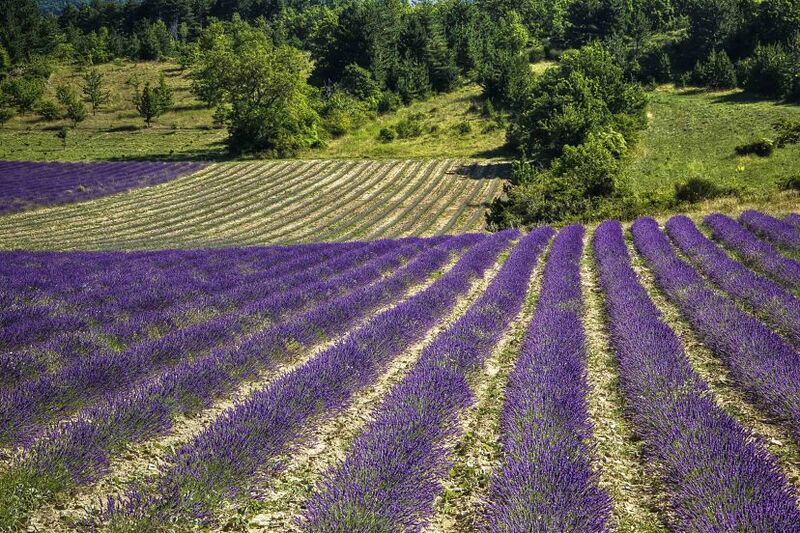 Note: I was kindly invited by Atout France Italy and Provence Guide to discover Provence and the Vaucluse area, thus realizing a dream since I had never seen the lavender fields and this area of southern France before. As always, opinions, thoughts and emotions are only mines. 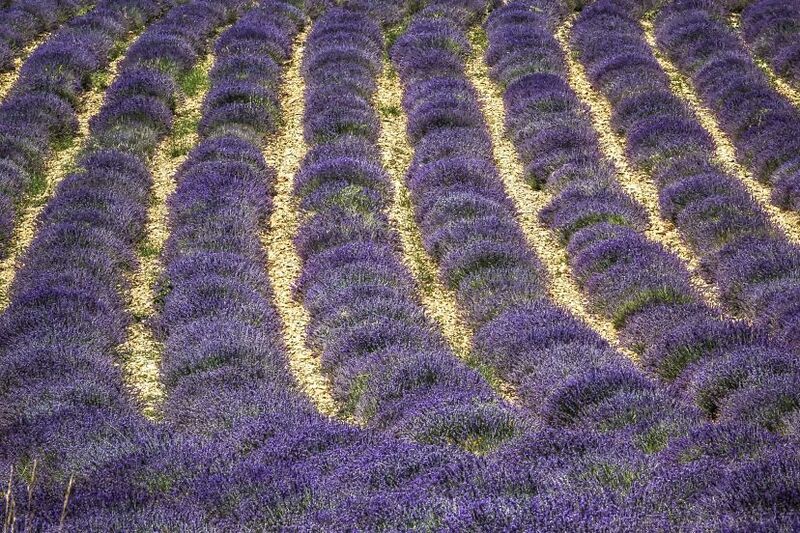 Lavender… It’s the scent, the color of my wedding. We got married in September but my life love so much this flower that we decorated everything with it. Unfortunately not in the Provence but in Mikulov southern Moravia. Your photos are wonderful! With that much lavender I would expect the scent of lavender to be in the air. Was it? Been in France many times but never had the chance to visit Provence. It is going on my “visit next time” list for sure. To be honest, Magdalena, I couldn’t say that there was much scent in the air, but as soon as you enter a shop, then the scent of lavender gets wonderfully intoxicating. Glad to read that you plan to visit Provence soon, it’s such a beautiful region. Wow, these photos are absolutely stunning. I need to visit France! Thank you, Cheryl. It’s hard not to fall in love with France, and I’m pretty sure you would too! Knowing you, I guess you would find Provence enchanting, Heather. I knew very little of Southern France myself, and was mesmerized at his gentle beauty.